Freddy Law, Wai-hung, is the founder and chairman of ICE. 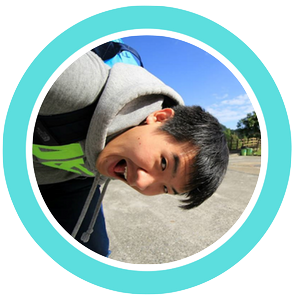 His idea of empowering local ethnic minority in becoming intercultural trainers for education has won the champion of Hong Kong Social Enterprise Challenge 2010 and PolyU Micro Fund for Entrepreneurship 2013. Freddy was recognised for the Young Social Entrepreneur Award 2011 in Hong Kong and was selected as ECSEL fellow 2012 which brought him to exchange his insights with students and professionals from Harvard, Stanford and Yale University. 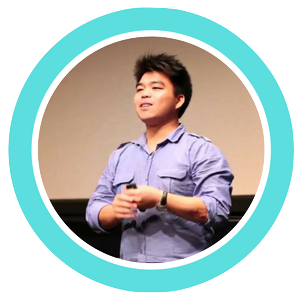 Passionate in nurturing the ecosystem of social enterprise sector, he co-founded Social Investment Club (2010-2012) with nine other directors from business and social sectors. 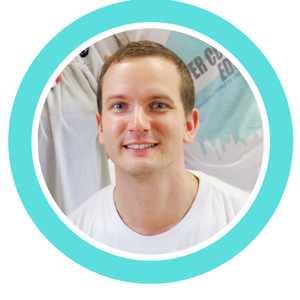 He also works part-time as an intrapreneur in Education for Good for young social entrepreneurship programmes in The University of Hong Kong and social enterprise start-up consulting projects with NGOs. Freddy is also a columnist who writes about social innovators for the Hong Kong Economic Journal. Before he founded ICE, he worked in Google’s Asia Pacific Headquarter in Hyderabad, India. He graduated from The Hong Kong Polytechnic University and Zhejiang University with a degree in Communications and Management. Till Kraemer was born in Munich, Germany. He attended Oxford University and received a masters degree in Mathematics and Computer Science. During university, he engaged heavily in one of the oldest and most famous student societies, the Oxford University Science Society, and he successfully invited world-famous speakers to inspire students at Oxford. Outside of university, he also assisted the world’s largest student-run organization, AIESEC, to facilitate a cultural exchange program in Moscow, Russia. He was later sent to work in Singapore for the globally renowned car manufacturing firm, Porsche. Till’s passion, however, lies in education. He turned down the offer from the world-class electronic company Siemens and decided to work in education sector upon graduation. His first step was Taiwan where he was put in charge of the school’s international activities. He later joined ICE in 2011 and has managed global programmes with more than 50 secondary schools in Hong Kong so far. 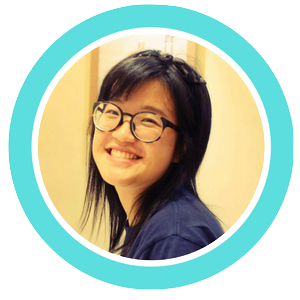 Hailing from the sunny country of Singapore, Jey studied under the Economics and Management program offered by the University of London. Since then, he has embodied ICE’s motto of developing a culturally diverse mindset by traveling to various places. He’s undergone military exercise at the desert of Jhansi, India, taught English at the high mountains of Kyrgyzstan, and was invited to give a speech for an education forum in Taiwan. 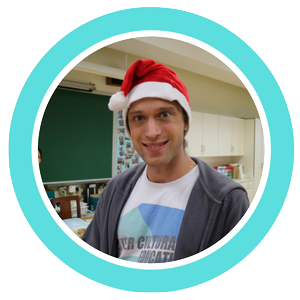 He joined ICE in late 2014 and is now the Program Manager of ICE, hoping to inspire young adults to make international friends and learn about the world. Hong Kong native Aggie graduated with a Neuroscience degree from King’s College London and a Masters in Food Science, Nutrition and Technology from The Chinese University of Hong Kong. She enjoys traveling and has already been to over 25 countries like Greece, United Arab Emirates, and Peru. 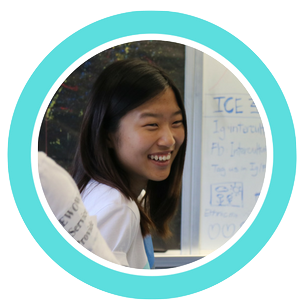 After a particularly meaningful volunteering experience in Vietnam, she has chosen to follow a career path that will allow her to make a social impact and is now the Operations Manager of ICE. Verena is a graduate from Lingnan University. She found herself not knowing the world enough during study, but she met ICE by coincidence. She believes people can learn about the world without experiencing travel and opportunities will come when you step out your comfort zone. Sharmake completed his studies at Hirde School of Leadership and Communication in East Africa. He is currently completing an undergraduate degree in computer science at the University of the People. Travelling at a young age made him curious to see the world differently, and therefore, he thinks looking at the world in white and black is a very lazy way to live. 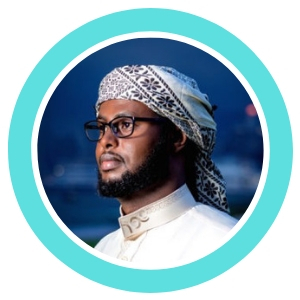 His dreams are to build a bridge between people in different parts of the world including his home nation Somalia. Sharmake speaks multiple languages and educated the public through his tales of living in a country with no government for more than a decade. Graduated with a Master degree in Interpreting and Translating from Hong Kong Polytechnic University, Linka is fond of languages and making friends from different cultural backgrounds. Wherever she goes, she always has local friends to visit or she can make a new one. As a stories-collector, Linka can share a lot of interesting inter-cultural insights with you! Originating from the Arctic north of Sweden, raised under the midnight sun and the northern lights, Gustav embraces cultural understanding and the importance of making friends across the borders. He has a degree in International Administration from Linnaeus University in Sweden and a post graduate diploma in European politics from University of Iceland.